If you are coming by car, please follow the signs to Essen-Zentrum, Philharmonie or Opernhaus. 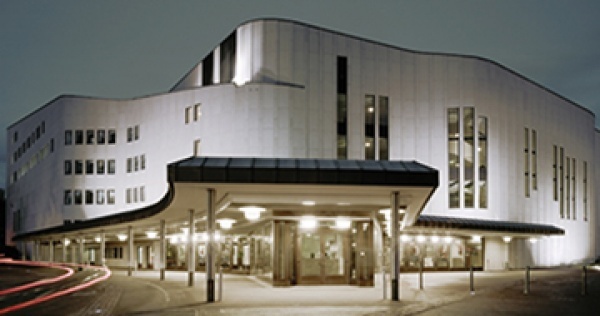 The Aalto-Theater is only a few minutes' walk from the main train station. Take the bus or train to the stations "Philharmonie" or "Aalto-Theater" (lines U 11, 101, 105, 106 and 107). From 60 minutes before the start of the performance, you will find a sufficient number of free parking spaces in the underground car park of the Aalto-Theater.